Guys, we don’t need to tell you that there are people in the Western Cape in dire need of assistance. 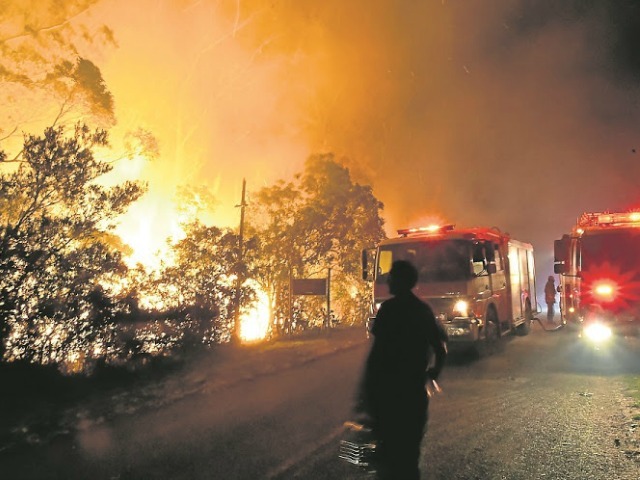 The #CapeStorm wreaked havoc in the City and surrounding areas, and the fires in Knysna have caused widespread damage. On Friday, 9 June, with the touch of a button, a driver-partner will come to your doorstep, pick up your donations and deliver them directly to Stor-Age depots across the city, and then to those in need across Cape Town, Plettenberg Bay and Knysna – all for free! A shout out to Uber, and a shout out to Stor-Age as well. When a driver arrives – meet him at your pickup point with the donations. If you don’t manage to order an Uber during those times, you can still make your mark by dropping off your donations at Stor-Age, 121 Roeland St, Zonnebloem. Please note that donations must be bagged or boxed in order for drivers to accept your donation and, if possible, please mark clearly what you are donating. The donations will be going to those in need in Cape Town, Plettenberg Bay and Knysna. There are also a few other campaigns you might want to consider – Gift of the Givers is running a donation HERE, and the Salvation Army have five active campaigns to choose from over HERE.